Welcome to Trinity College London, the world's leading examinations board for performance arts and language! Founded in 1877 by the renowned Trinity College of Music, now known as Trinity Laban, the examination board conducts more than 600,000 music examinations worldwide every year. Trinity College London has more than 50 years of presence in Thailand and has played an important role in classical music education, serving as a quality framework for teachers, and providing internationally-recognized qualifications for students' achievements in music. Practical examinations in Thailand are held twice each year: May-June and October-December, and are available for most classical music instruments, as well as singing. 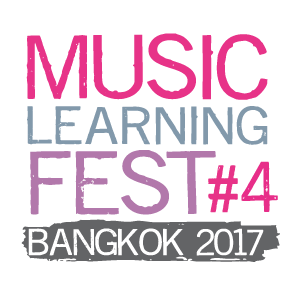 Written examinations in theory of music are also available twice a year at selected venues around Thailand.